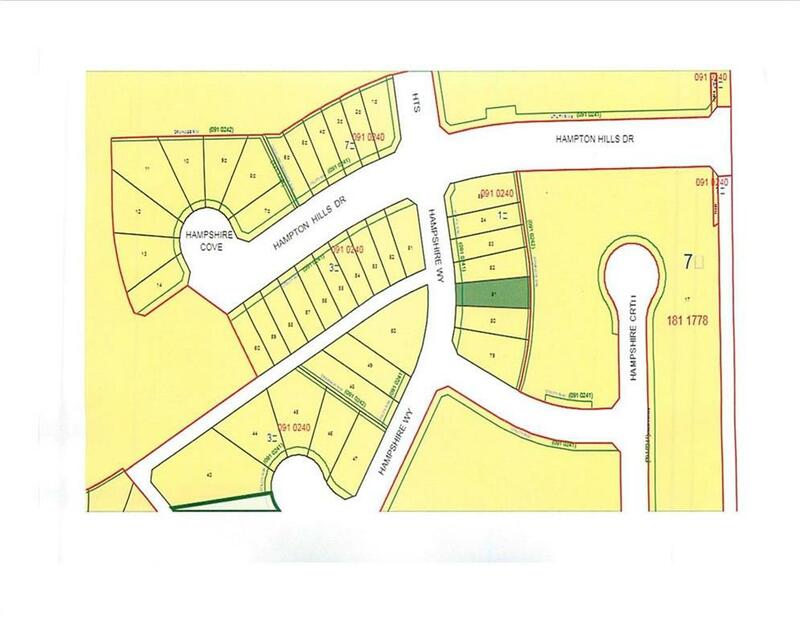 Best Price Residential LOT in High River! 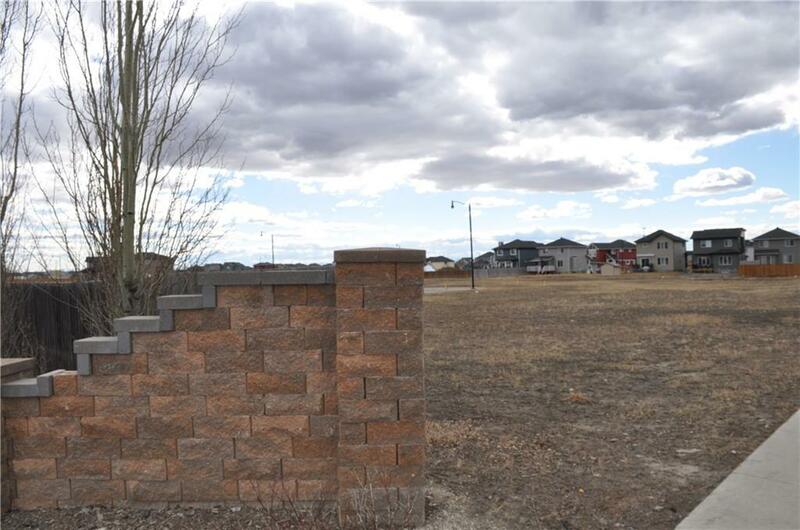 Welcome to Hampshire Way in High River. 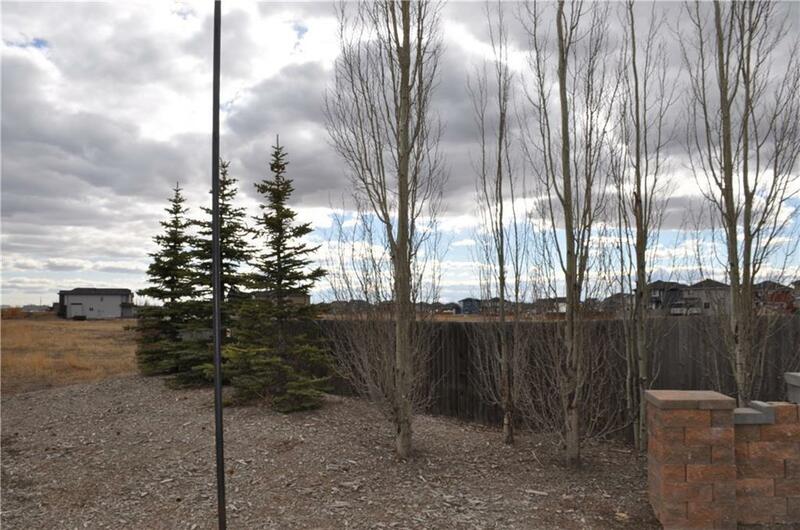 A great family community, close to the "Happy Trails" pathways, & accessible to state-of-the-art playgrounds, only a block away from Holy Spirit Academy and minutes to down Town core to enjoy all the amenities the Town has to offer. 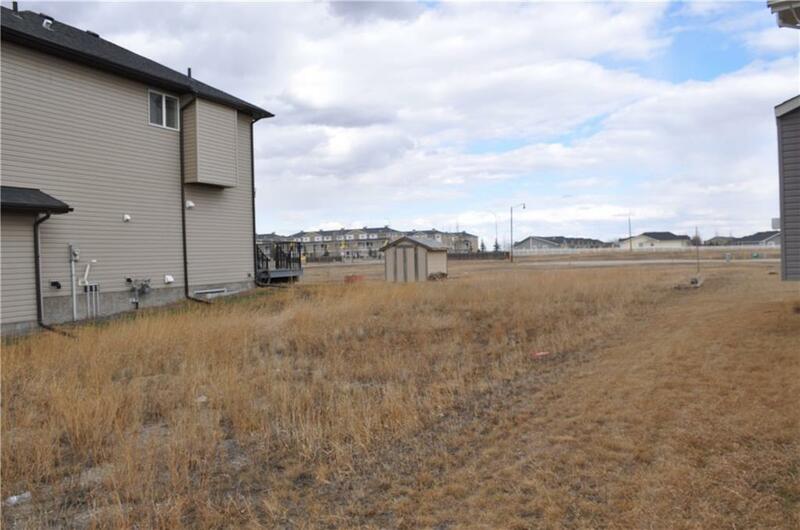 Easy access to HWY 2 for the commuters in your family.